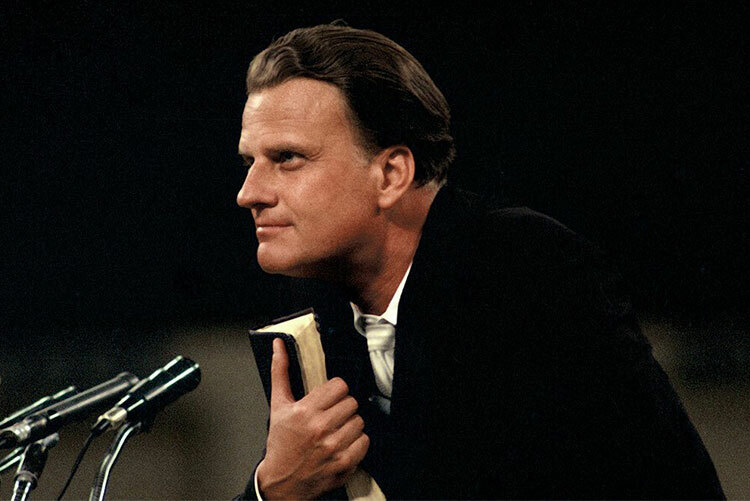 Billy Graham has preached to more people in live audiences than anyone else in history — nearly 215 million people in more than 185 countries and territories. He has reached hundreds of millions more through television, video, film and webcasts. Although Graham’s work took him around the world, he loved returning to North Carolina, which has been his home most of his life. 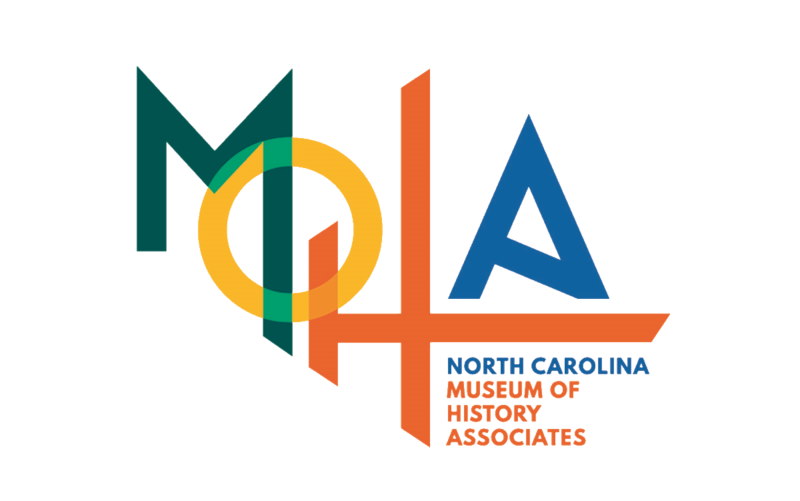 On Friday, Nov. 6 — the day before Graham’s 97th birthday — the N.C. Museum of History in Raleigh opened an exhibit that explores his extraordinary life and a ministry that spanned seven decades. The worldwide significance of Graham has been recognized by honors such as the Presidential Medal of Freedom and the Congressional Gold Medal. In 2015 the North Carolinian made an unparalleled 59th appearance in the top 10 of the Gallup organization’s list of most admired men and women in the world. In the 5,000-square-foot exhibit, discover how a Charlotte dairy farmer’s son became a worldwide ambassador of the Gospel. 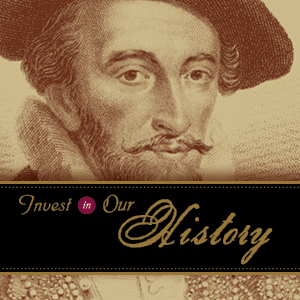 Museum visitors can retrace Graham’s steps through personal memorabilia, interactive displays, and compelling multimedia that help bring his story to life. In addition to Graham’s work, North Carolina’s Favorite Son also provides glimpses into his family life, his leadership and influence in the Cold War and in the battle against segregation, and more. “My father was born, raised and lived in this state and he’s proud to be North Carolinian,” said Franklin Graham, President and CEO of both the Billy Graham Evangelistic Association and Samaritan’s Purse. “He is the son of a dairyman that God took and used around the world to touch so many lives. He gives God the glory for everything that was accomplished through his life, and that’s what you’ll see in this exhibit." the tuxedo Graham wore when he was knighted at the British Embassy in 2001. Among the captivating photographs in North Carolina’s Favorite Son are large murals depicting the scope of attendance at crusades held around the world. Other images range from Billy and Ruth Graham’s family life at their home in the Blue Ridge mountains to meetings with American presidents and world leaders. Video clips and audio recordings of Graham further enhance the exhibit. Come learn about this notable Tar Heel and the legacy of his work that continues today through the Billy Graham Evangelistic Association, based in Charlotte. Be sure to visit the state’s capital city to see North Carolina’s Favorite Son.